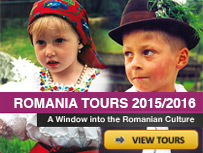 It is situated in Cibinului Mountains (in the central part of the Romanian Carpathians). 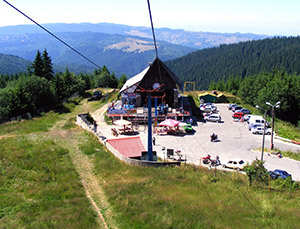 This resort lies at an altitude of 1450 m, fact that makes it unique, because there is no other Romanian health resort situated at this height in the mountains. This place is visited frequently by tourists both during the summer and winter, being considered a lovely place for partying during vacations and holydays. The beauty of the mountain landscape presenting peaks over 2000m high, the fresh and ozonized air of the coniferous forests create here a quiet and relaxing atmosphere. 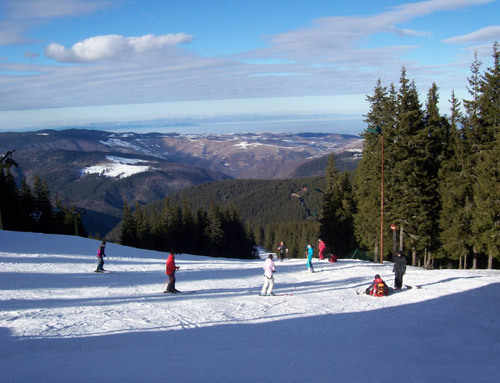 In winter, at Paltinis resort you can practice the specific winter sports. 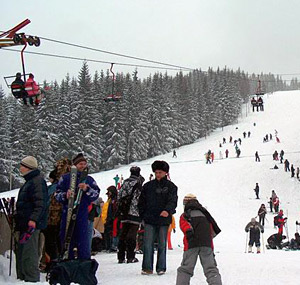 The abundant snowfalls (from November till April) turn many of the slopes in perfect grounds for skiing and sledging. 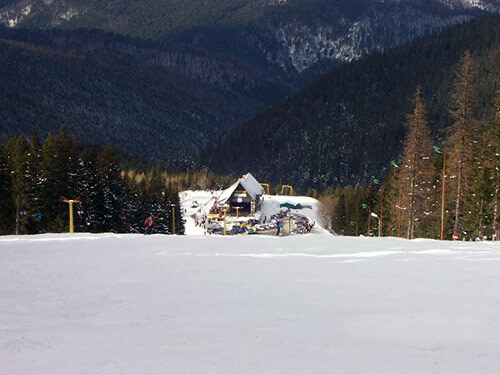 Known as a resort of the white sports, Paltinis possesses tracks specially arranged for this kind of sport for those who want to discover the secrets of this sport at different levels of difficulty. 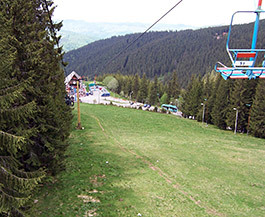 The ski slopes (Oncesti I and Oncesti II) are settled on the Northern side of the Oncesti Mountain (1713 m) and are 1600m long and 25 m broad. The cable railway facilitates the transport for the tourists. Specialized monitors teach the beginners ski lessons. The ski equipment can be rented from the resort. Skiing path from Paltinis resort. 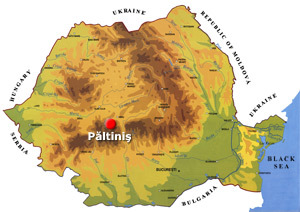 Paltinis and its surroundings satisfy the mountain lovers because of the mountain roads and paths that lead to Sebesului, Lotrului and Parangului Mountains. From Paltinis you may go forward and discover amazing mountain landscapes, for example the Cibin Gorges, Sadului Valley , Cindrel Peak(2244m), and the following chalets: Curmatura Stezii, Gatu Berbecului, Fantanele. 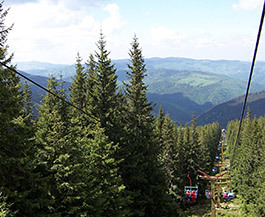 The joining of the tourist offers of Paltinis resort and the limitrophe area of Sibiu is made under the best conditions, the abundance of the touristic objectives being compatible with the abundance of the means of transport.